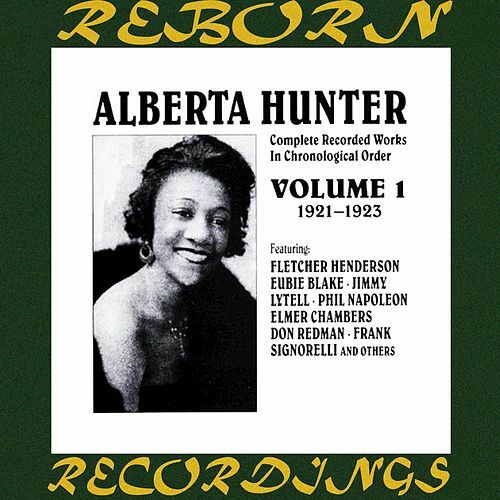 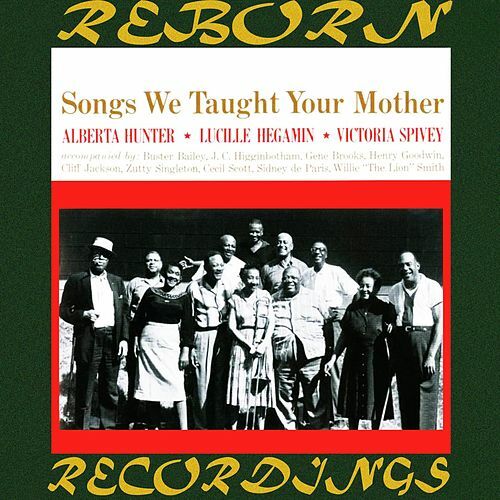 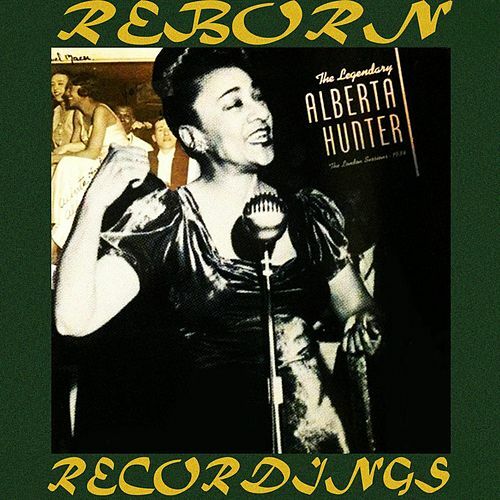 Alberta Hunter's first recordings were in 1921. 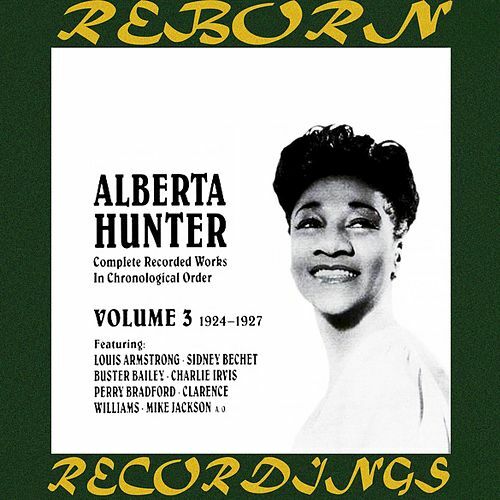 By the time this 1978 album was cut, the pioneering blues singer had recorded in six different decades. 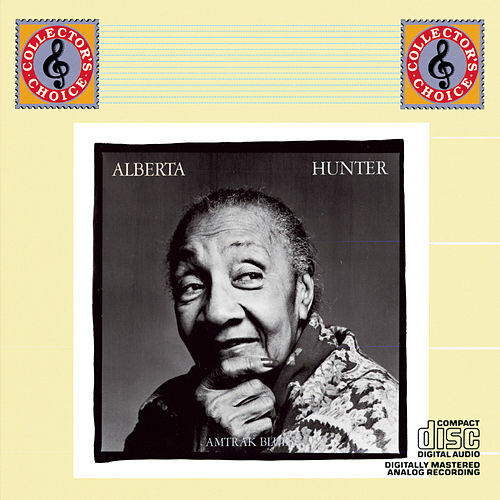 Although Hunter is 83 years old here, she sings with a surprising snappiness, and the songs -- which cross up blues, jazz and R&B -- sound anything but old, thanks to her hot backing band.